I was passing my Dinner for fourteen in review, when I realized that I’d forgotten to post the floral butter I made to accompany the bread. It’s not a recipe, really – more an idea of displaying the butter. But ist so cute that I don’t want to withhold it from you. Place the butter into a dish of your choice. Sprinkle it with fleur de sel, crushed red pepper and dried petals. Done! 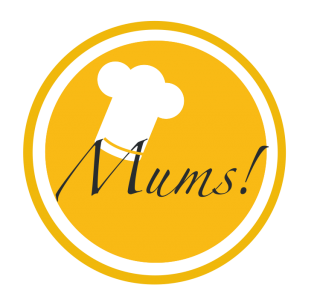 Pingback: Dinner for fourteen – Mums!